World Cup Fever is about to arrive, so make sure you have the equipment to screen all the football games! Starting 15 June until 15 July 2018, there is very little time left to get your booking in. We are offering all of our clients a tailored site-visit to ensure you get the right screen option with guaranteed TV signal for your venue. No matter what screen option you go for, whether is be a Plasma Screen, LED Screen 4K, LCD or a projector screen; we provide all the technical support so that you never miss a game. During our technical site visit we can check what your options are that suit your venue. You can have a Plasma screen installed on a wall or mounted on a temporary stand. If you prefer a projector screen we have installation options so that you can pull them down for the games you want and tucked away in-between games. 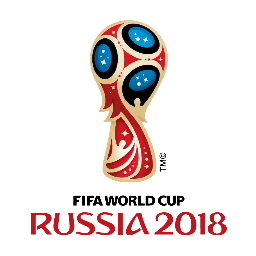 Hiring from us means you have a local technical team available should you need any assistance for the duration of the World Cup. All of our screens are PAT tested and are 4k HD so that you won’t miss a single detail.